Although other signs and sensations are more common, eye pain is indeed a symptom of dry eyes. Dry eye discomfort can take the form of infrequent sharp pains in the eye or a relative constant stinging, grittiness or dull ache. The cornea has a greater density of nerves and nociceptors (sensory receptors on nerve endings that respond to painful and damaging stimuli) than nearly all other body tissues. In fact, the density of nerve endings in the central cornea is estimated to be about 7,000 per square millimeter, and the density of nociceptors in corneal nerve endings is about 300 to 600 times greater than that found in nerves in the skin. This high density of nerve endings and nociceptors is why the cornea is so sensitive to surface damage, including that caused by dry eye. It also explains why even a minor corneal abrasion can be very painful. If you experience sudden or recurring eye discomfort, see your eye doctor for a comprehensive eye exam. 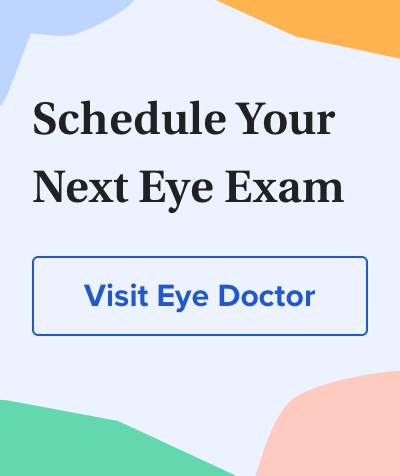 During your exam, your doctor will be able to determine if the cause of your discomfort is related to dry eyes and (if so) will prescribe one or more dry eye treatments to get your eyes comfortable again. Corneal nerves: structure, contents and function. <em>Experimental Eye Research</em> May 2003.